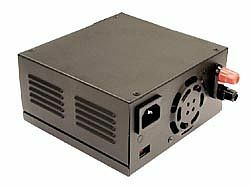 PSC-100 Series is a 100W AC/DC PCB type open frame power supply with additional charger output, designed primarily for the security industry. 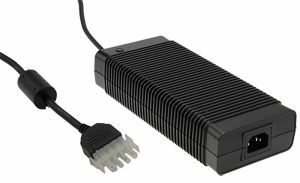 The product features 90-264VAC Universal AC input voltage, 13.8V and 27.6V output options and short circuit, overload and over voltage protection. 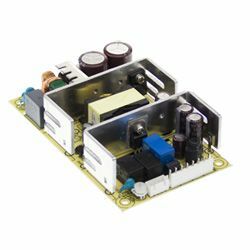 PSC-100 Series has been designed with battery low protection, battery polarity protection, via fuse, and relay contact signal output for AC OK and Battery low making it ideal for security systems.